This 1987 Subagon Syncro Westfalia GL is gorgeous. The Subagon website lists it as having a Subaru SVX motor and includes new exhaust, clutch, pressure plate, adapter plate, timing belt and seals. The total build cost was nearly $50,000. I just love these full restoration projects. Click through to see more pictures that will make you drool. 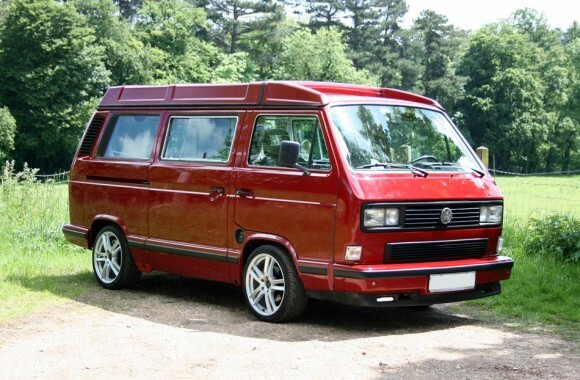 This 1989 T25 Westy was listed for sale online. Sadly, it sold. 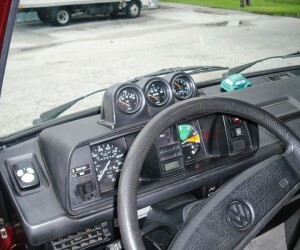 The top area above the cockpit caught my eye as it appears to be modified and it looks great! I have never seen a Vanagon Westy like this before. 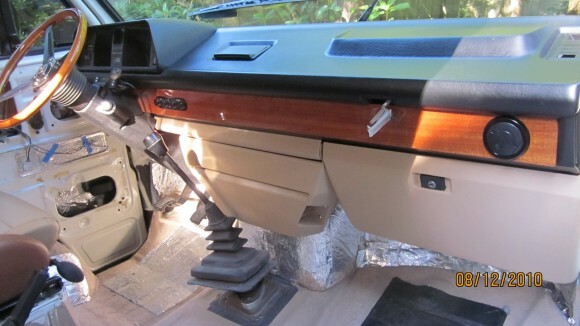 This one is apparently in London, but it is a left-hand driver so it was imported from somewhere. The paint is gorgeous, the wheels are hot, and the interior is clean. Click through to see more of this beauty. 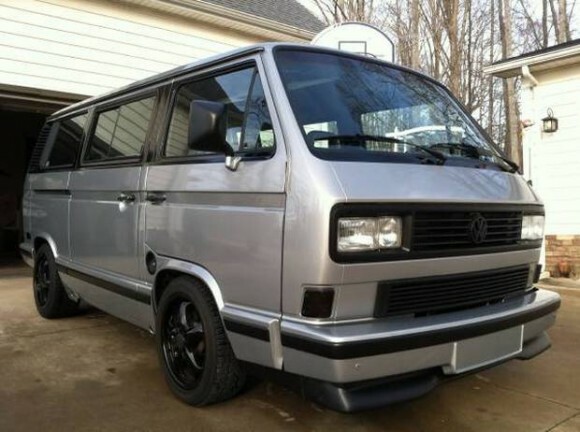 This 1988 Wolfsburg Vanagon recently appeared for sale on Craigslist. Amazingly, the price was only $14,500. The van has had a Subaru Legacy EJ25 boxer four engine installed as well as a fresh coat of paint. 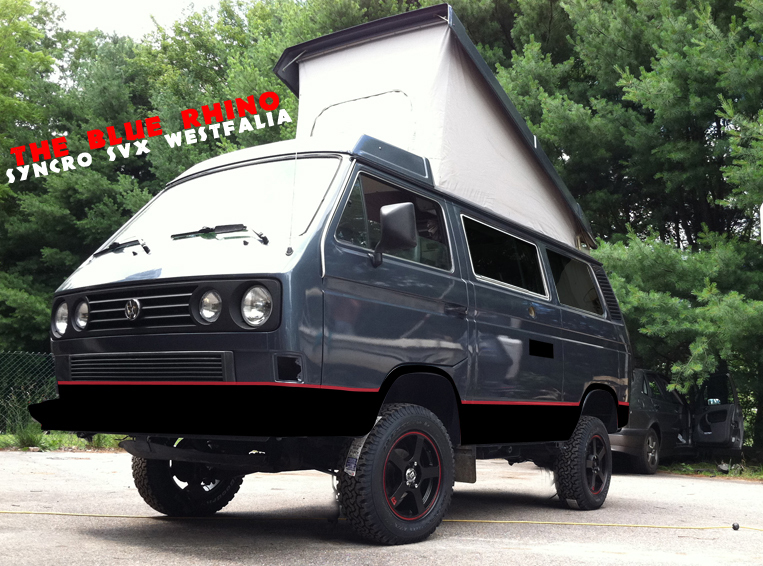 I’m not a fan of the blackout wheels with silver, but otherwise this Vanagon looks great. 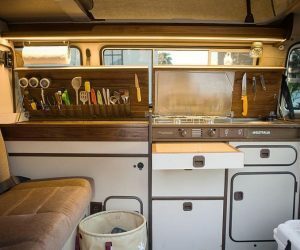 Click through to see more of this van and a walkthrough video.